Fire can be your best friend, especially if you find yourself in an emergency situation. It can keep you warm, help you prepare food or allow you to call for help using smoke signals. Fire can be extremely useful when you find yourself in a survival scenario, that’s for sure. The most common problem that can happen during an emergency, however, is having trouble starting a fire. Luckily, preparedness experts realized this a long time ago and have kept coming up with new resistant fire starters ever since. Nowadays, you can upgrade your survival kit with waterproof matches and long-lasting alternatives to wood and coal, which are also water resistant. 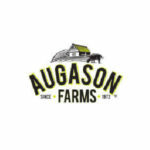 Read our detailed descriptions and learn more about each of our top picks. These are the best survival fire starters on the market, all you have to do is opt for the one that suits your needs the best. Main Feature: Stansport Emergency Instafire is incredibly easy to ignite and therefore ideal for outdoors activities. Each box contains 10 pouches. Stansport Emergency Instafire is an amazing addition to every emergency kit. Its compact package allows you to snug it into your bug-out bag or camping backpack and bring it with you wherever you go. Each pouch contains 3 packs and every pack can burn for 20 minutes. 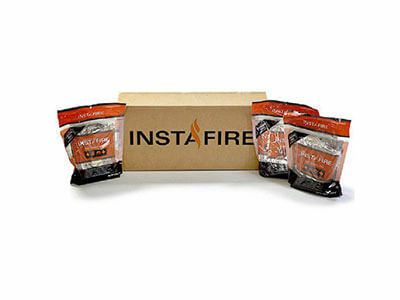 Emergency Instafire fire starter is a terrific alternative to coal or wood for many reasons. First of all, it’s made of natural materials, which makes it environmentally friendly. Although reducing pollution may not be your number one priority in case of an emergency, it’s good to know that you’re not inhaling some poisonous smoke or chemicals. Furthermore, this is immensely important if you want to put Emergency Instafire in your survival kit. 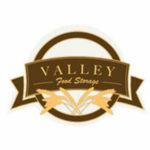 Since it’s made of organic materials, you can store it near food without any concerns. Emergency Instafire can be lit even if it gets wet or if it is windy, which makes it a first-rate survival fire starter. And that’s not all. This superb fire starter can also burn damp or wet firewood, which definitely makes it one of the best survival fire starters in the world. Main Feature: Lifeline Firestarter Kit is a superb set of excellent items for starting a fire. It features a quick spark fire starter, tinder cubes, and survival matches. Earthquakes, hurricanes, floods, cyclones, tornados… Every single one of these natural disasters makes you shiver with horror. Unfortunately, disasters do happen and the only thing you can do is prepare yourself for them. One of the most useful survival items you can purchase for your survival bag is the Lifeline Firestarter Kit. Whatever emergency situation you find yourself in, you’re certainly going to need something to warm you up and enable you to call for help. The best way to achieve both is to light a fire. Not only can it keep you warm, you can also use smoke to send SOS signals or make yourself visible in the wilderness. 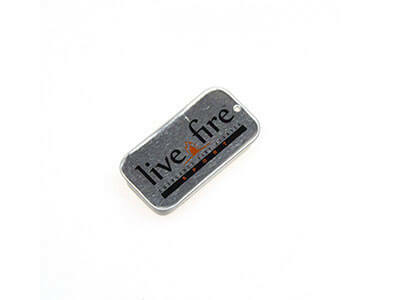 Therefore, Lifeline Firestarter Kit makes a premium addition to any survival kit. This is a compact package that features high-quality matches you can lit up even in case they get wet. The container itself provides the striking surface so you won’t face any trouble lighting your survival matches. Moreover, there’s a quick spark fire starter you can ignite using only one hand. It can be used thousands of times, which means you don’t have to worry about starting a fire in any circumstances. 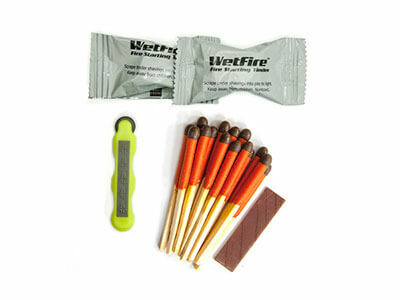 Lifeline Firestarter Kit also contains Wetfire tinder cubes that have a 5-year shelf life. Main Feature: Life Fire Sport Emergency Fire Starter is one of the smallest, yet most efficient fire starters you can purchase. This fire starter is the size of a matchbox. Survival fire starters are essential survival items you should definitely have in your emergency kit, but what if you don’t even need a kit to have an extremely powerful fire starter? Well, that would be simply awesome. Fortunately, preparedness professionals and researchers invented a compact survival fire starter that can fit in the palm of your hand. Life Fire Sport Emergency Fire Starter is a fire starter, tinder cube, and a signaling item in one. It’s very resistant and can be lit even if the weather is abnormally humid or windy. Moreover, you can light it over and over again. Life Fire Sport Emergency Fire Starter can fit literally anywhere. Additionally, this tiny box of light has a mobile lid which allows you to adjust the size of the flame. If you keep it completely open, the flame gets bigger and remains lit for about 20 minutes. On the other hand, if you don’t remove the lid completely, the flame won’t be as big but it will stay lit for much longer. If you want to be really prepared for whatever may come your way, you may also want to consider purchasing the Life Fire case that contains a whopping 100 units of this useful survival tool. You never know when you’ll need it, right? 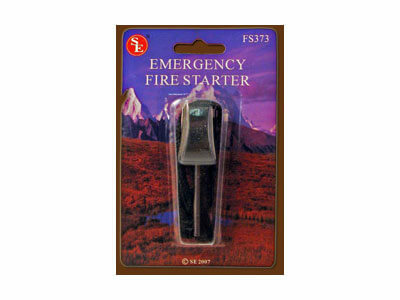 Main Feature: SE Emergency Waterproof Fire Starter is among the smallest survival fire starters on the market. It can help you light almost anything that can burn. You enjoy spending time in the wilderness, but always dread the possibility of getting lost in the woods without anything to keep you warm and dry? Then you’ll be happy to learn that you can add a tiny little helper to your backpack and forget about cold and wet feet. SE Emergency Waterproof Fire Starter is one of the best survival fire starters you can purchase nowadays and it is so small that it can fit in your backpack, side pocket or small emergency kit. With SE Emergency Waterproof Fire Starter, you can also forget about wet matches. Even if the weather is horrible, it’s raining cats and dogs or the wind howls mercilessly, your SE Emergency Waterproof Fire Starter remains usable. This superior survival fire starter is waterproof so you don’t have to worry about it getting wet. SE Emergency Waterproof Fire Starter can ignite a fire even if you can’t find a piece of dry wood. A piece of paper, a pile of grass or a few leaves will do just fine. All you need to do is shave some magnesium from your fire starter on the material you want to burn and light it up. Main Feature: Stansport Fire Starter Sticks are a great addition to any survival kit. Each package contains 12 fire starter sticks. If you’re not as skillful as Bear Grylls and can’t light a fire just using some branches you’ve found in the woods, then you should seriously consider purchasing some fire starter sticks. Fire starter sticks are an incredibly useful piece of survival gear and there are several reasons why experienced campers and preppers love them. Stansport Fire Starter Sticks are amazingly lightweight. They can fit in any hiking backpack, emergency kit or bug-out bag. You won’t even notice they’re there until you need them. And then you’ll be very grateful for having them. These premium survival fire starter sticks can be easily lit under any extreme conditions or in bad weather. 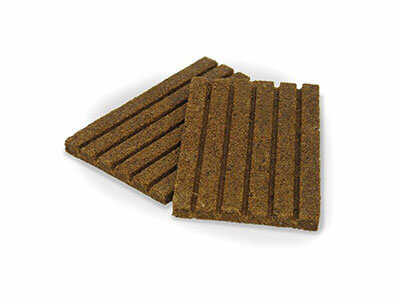 Stansport fire starter sticks are waterproof so you can rest assured that rain and humidity can’t damage them. Furthermore, Stansport fire starter sticks can start a fire in no time. One more great advantage of these fire starter sticks is that they don’t leave any kind of unpleasant odor. No matter what kind of emergency comes your way, having a source of warmth and a tool that can be used to call for help can literally save your life. Fire is one of the best ways to do both at the same time, but the trouble is that it isn’t so simple to light it without a lighter or a dry box of matches. Fortunately for any adventurer and prepper, there are many waterproof survival fire starters available nowadays. Survival fire starters are often so small that you can carry them in your pocket. But don’t let their size fool you, these little fellas are real fire. They’re usually waterproof and can ignite even in really bad weather. Therefore, you can rest assured that you’ll stay dry and warm as long as you keep them in your bug-out bag or camping backpack. There are various survival fire starters, so opting for just one can be difficult. 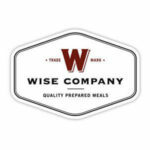 In order to help you with your decision, our team of experts has reviewed those we think are the best of the best. The bottom line? They are all amazing survival items and you can’t go wrong no matter which one you choose.